Nothing makes this vegan fashion blogger happier then discovering new vegan fashion brands. The more vegan options available, the less excuses people have for not choosing compassionate fashion. 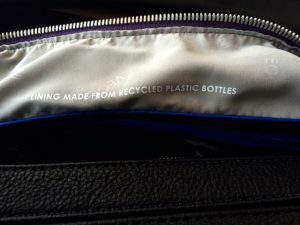 So I was thrilled when I was approached by PETA approved vegan fashion brand Veggani to test drive one of their vegan handbags. Founded in 2015 in my home town of Philadelphia, Veggani is a company with an ethical mission at the heart of their brand. They believe in “…the protection of people, animals and the planet” which just makes me feel all warm inside, knowing that there are people and companies like this out there working to make the world a better place. Ahhhhhhh. So good…right? You know what’s even better? 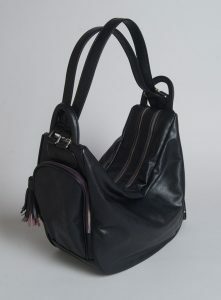 Veggani’s bags are beautifully made, chic and fashion forward. Let me show you! The lovely people at Veggani let me choose which bag of theirs I wanted to review, so I chose the Malala. Let me start by saying that I love this bag so much that it is now my everyday bag. The Malala is a versatile bag as it is both a shoulder bag and a backpack. How cool is that? 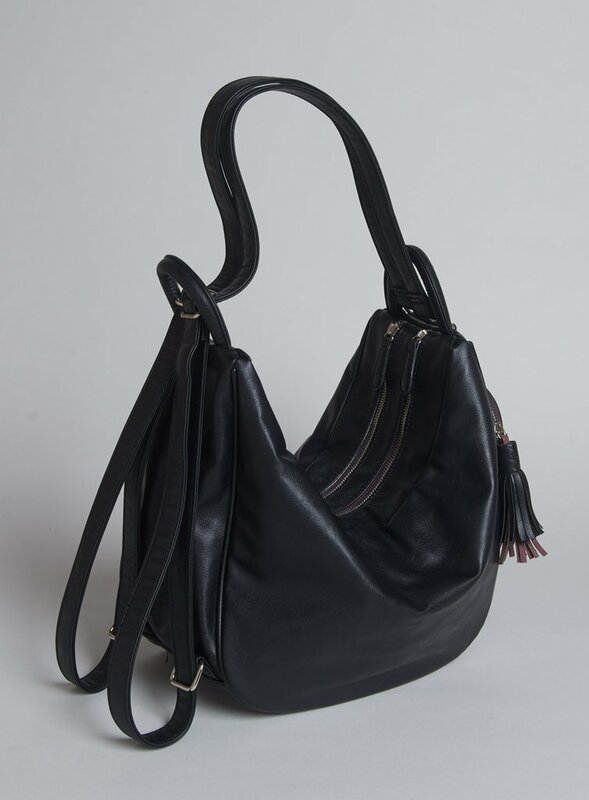 Veggani uses high quality vegan leather that is incredibly soft yet durable and the lining of the Malala is made from recycled plastic bottles. 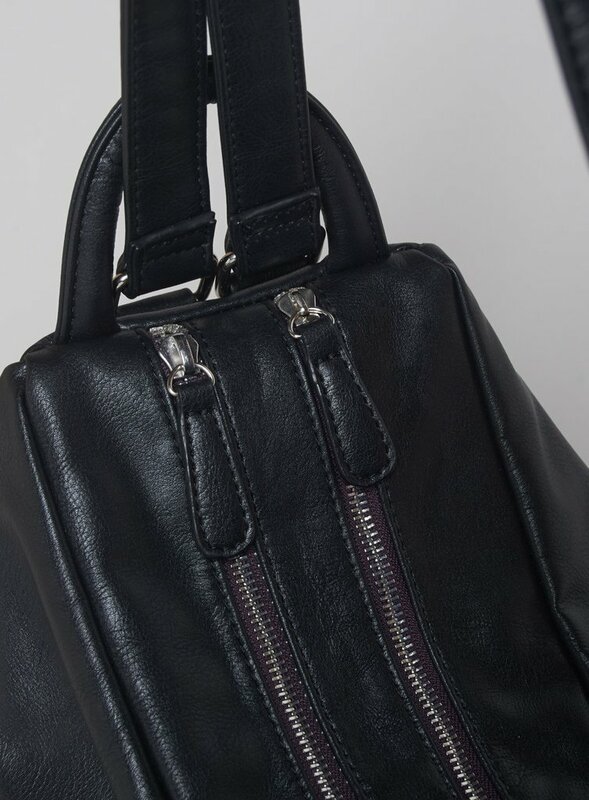 To top it all off, some of the metal hardware on their handbags was created by artisans in a remote village in the Xieng Khouang Province in Northern Laos. The artisans create the hardware using recycled aluminum from Vietnam war era bombs. There is so much good going on here people and it’s so good looking! I am always a fan of pockets and compartments and the Malala does not disappoint. There are two separate main zipper compartments, a smaller side zip pocket (perfect for my keys) and an internal zip pocket along with two pouches for cellphones. 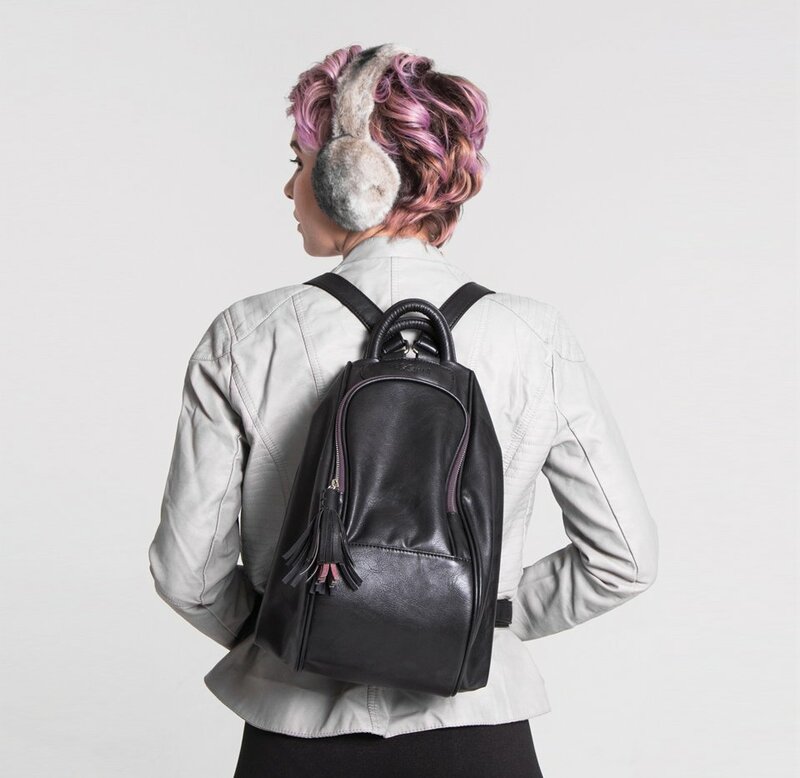 The straps fit comfortably whether you are wearing it as a shoulder bag or a backpack. Below is a photo of the Malala as a backpack. There are several other fabulous bags soon to be available at http://www.veggani.com/ from shoulder bags to clutches, all are vegan, all are made with compassion for people, animals and the environment. So keep your eyes peeled for when these bags become available because I predict that they will go fast!